Jackson Godspeed is the hottest young Angel in a city filled with them. He’s days away from becoming a full Guardian, and people around the world are already competing for the chance to be watched over by him. 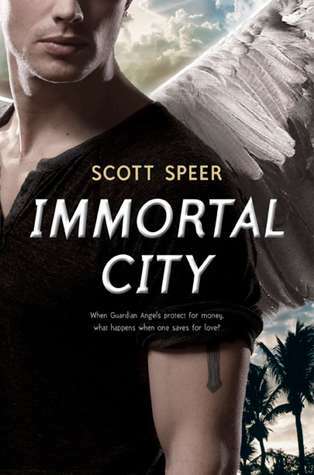 Everyone’s obsessed with the Angels and the lucky people they protect – everyone except for Madison Montgomery. Maddy’s the one girl in Angel City who doesn’t breathlessly follow the Angels on TV and gossip blogs. When she meets Jackson, she doesn’t recognize him. But Jackson is instantly captivated by her, and against all odds the two fall in love. Maddy is swiftly caught up in Jackson’s scene, a world of glamour, paparazzi – and murder. A serial killer is on the loose, leaving dead Angels’ wings for the police to find on the Walk of Fame. Even the Guardians are powerless to protect themselves in the face of this threat … and this time it’s up to Maddy to save Jackson. For Ruby Moore life is far more complicated than that of your average teen, for she is in no way average. 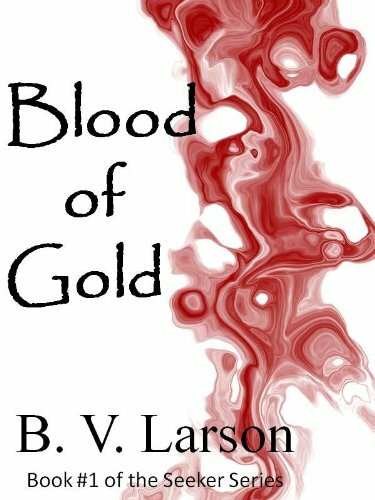 Ruby is a vampire and her life as a vampire is far from traditional. It has been one year since her normal life was brutally taken from her. Still adjusting to the shock of the change from mortal to immortal, her world is rocked again and she is taken under the wings of a guardian angel back to Sage Sanctum- a school beyond reach from the vampires that are determined to destroy her. There, she is freed from her vampiric chains and her normal needs and urges return. However a new urge arises… Lust. 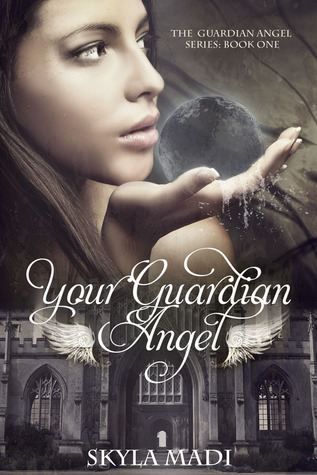 A forbidden lust toward her savior, her guardian angel. Attempting to control these desires is difficult, very difficult and when things couldn’t possibly get any worse, her situation becomes life or death as someone, somewhere in the school is aiding those who want her dead. Sixteen-year-old Rayna sees angels, and has the medication and weekly therapy sessions to prove it. Now, in remission, Rayna starts fresh at a new school, lands a new job, and desperately tries for normalcy. She ignores signs that she may be slipping into the world she has tried so hard to climb out of. But these days, it’s more than just hallucinations that keep Rayna up at night. Students are dying, and she may be the only one who can stop it. 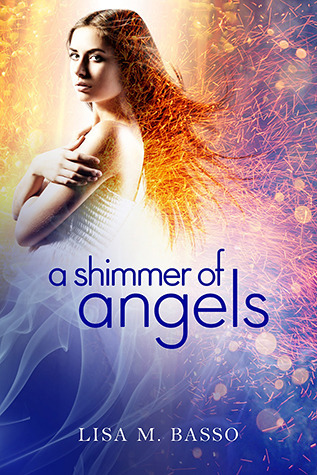 Can she keep her job, her sanity, and her friends from dying at the hands of angels she can’t admit to seeing? Devi knows she shouldn’t trust the new employee at her favorite used bookstore. 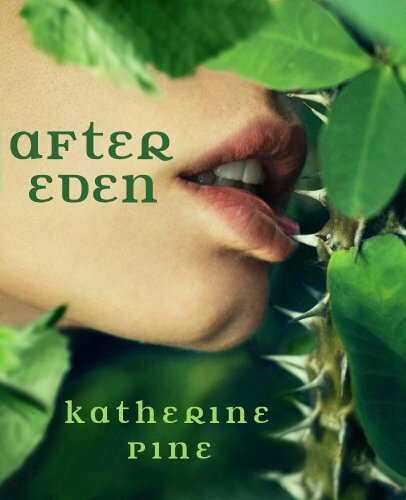 Sure, he’s funny, smart and hands down the sexiest guy she’s ever met, but something dark lurks behind his unassuming smile and sinful green eyes. Still, a girl can’t always afford to be picky. When an angel abducts your twin brother it should come as no surprise that the one person who can help you get him back is a demon–and only if you’re willing to pay his price.